Market slowdown be damned, Long Island City continues to pump out new projects faster than pretty much any neighborhood in the country. 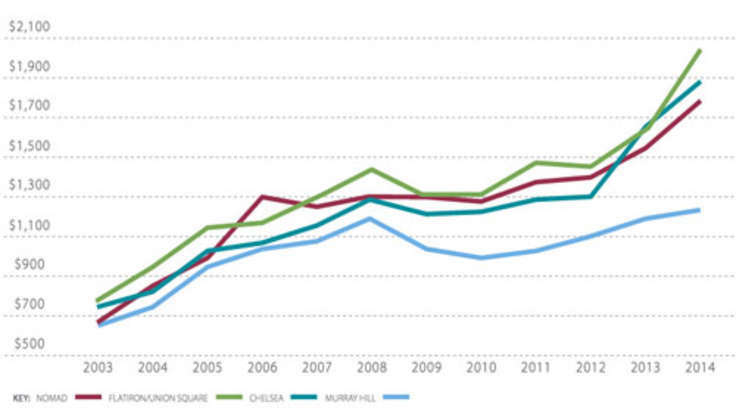 Now with the rental market more than saturated, especially with Tishman’s 1,800-unit Jackson Park development coming online, several developers have turned their sights towards building condos. 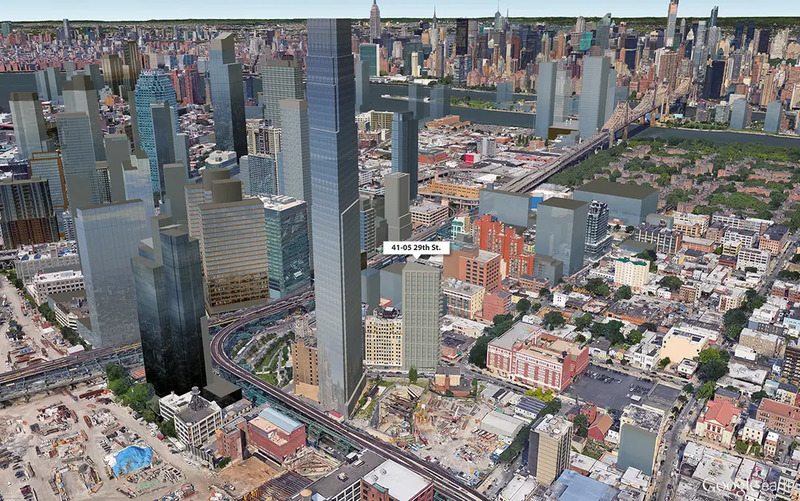 The latest to surface comes in the Queens Plaza area where SB Development Group and Heritage Real Estate Partners are hashing out plans to build a 100,000-square-foot condo. 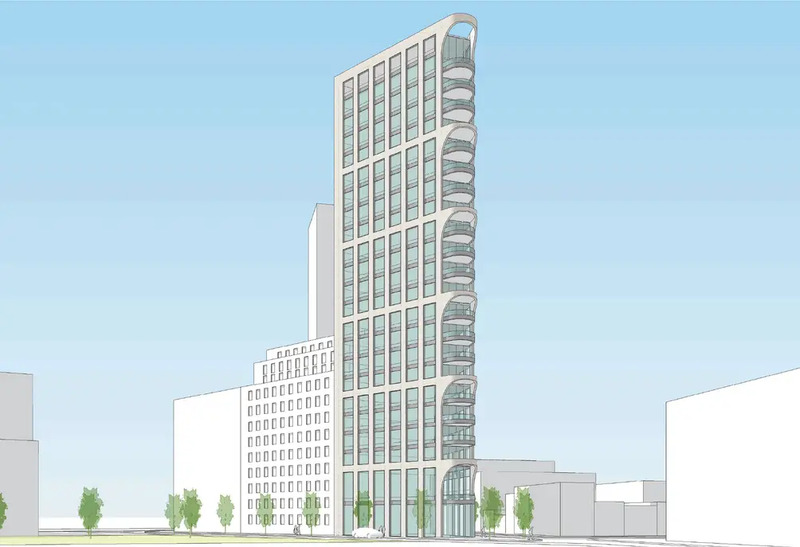 Addressed at 41-05 29th Street, the triangular-shaped lot is formed by the meeting of 29th Street and 41st Avenue (yes, we know the Queens street grid means nothing to most of you), and is across from a planned 63-floor, 763-unit rental tower to be developed by the Durst Organization. Additionally, the site is a block away Tishman Speyer’s sizeable office complex, JACX, and a short walk from a spaghetti of train lines (E, M, R, 7, N, Q) that offer unbeatable access to Midtown Manhattan. 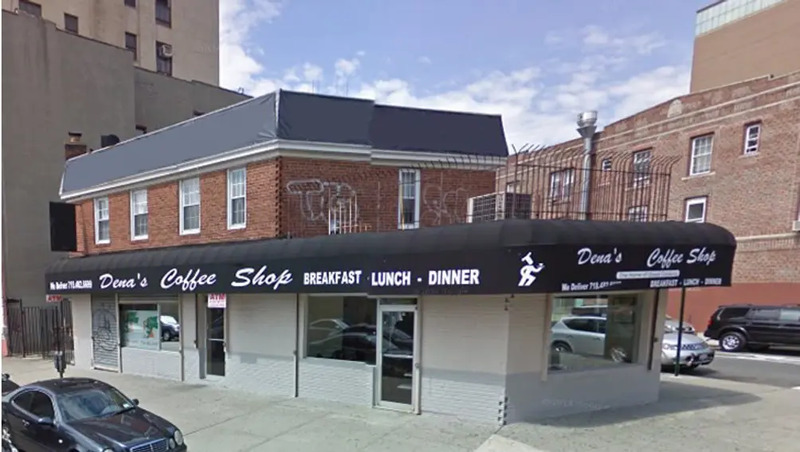 Construction permits have not been filed but in December, the developers submitted plans to demolish the humble 2-story building on-site that once held Dena’s Coffee Shop. According to The Real Deal, the developers picked up the land and air-rights assemblage in late November for $15.5 million. They’ve enlisted the local architects at Fogarty Finger whose portfolio of LIC projects include The Lanes, The Jackson, Baker House, and Five27. 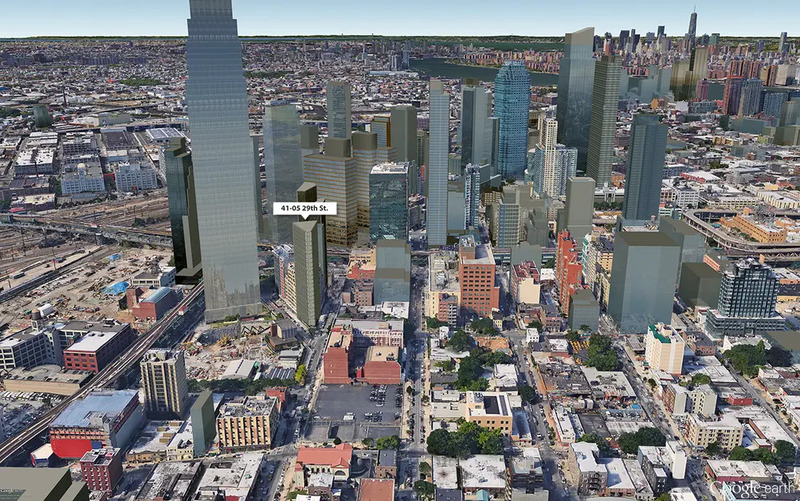 A preliminary rendering posted on real estate investor Dmitry Druzhinsky’s website shows what a potential buildout could look like. A la Flatiron Building, the tower would rise sheer from its site and the unique corner condition would be highlighted by curving balconies. Other recent condos that have taken advantage of skewed/triangular lots include the SoHo’s 10 Sullivan Street designed by Cary Tamarkin and One Clinton designed by Marvel Architects. 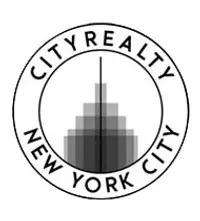 TRD notes, “Most of Long Island City’s limited condo supply is concentrated along the waterfront, while apartments near Queensboro Plaza tend to lean toward rental.” Other condo projects taking shape in the area include 42-10 Crescent Street and One Queens Plaza. Per our listings, there are 18 one-bedrooms for sale in the neighborhood priced at a median of $815,000 or $1,162 a foot. From Future New York Amenities Galore at Jackson Park, Shimmering LIC Rentals Leasing from $2,372/mo.